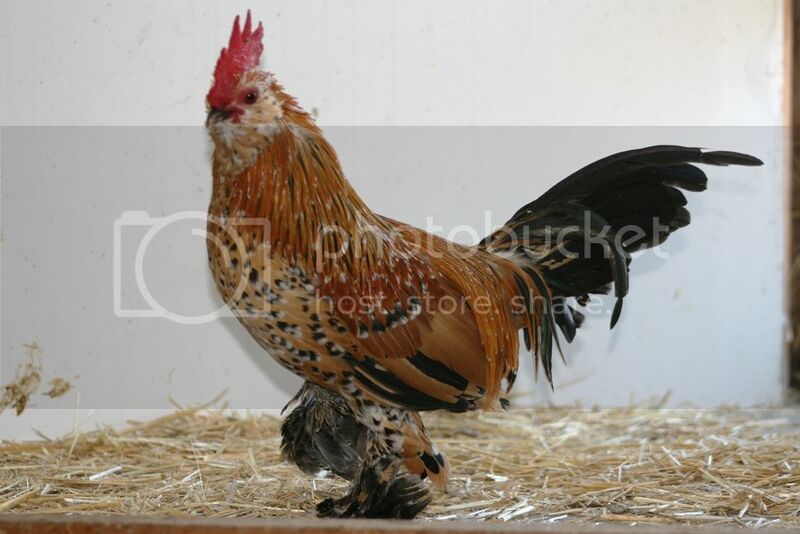 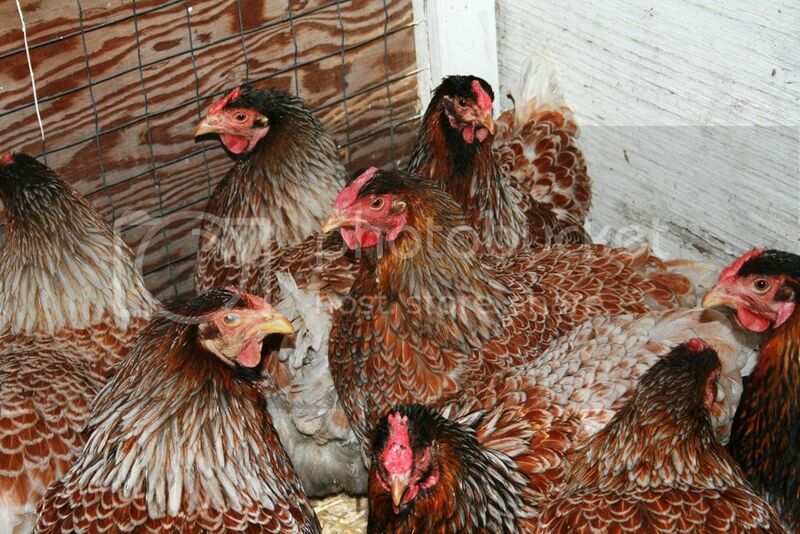 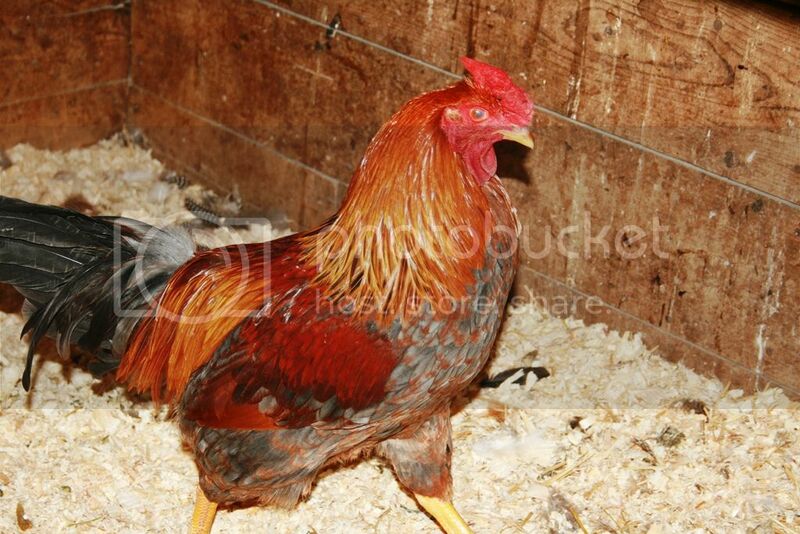 We are hatching top quality chicks now, book your cockerels and pullets for spring now ( they will be 2 to 5 months old) or you can buy now, we have, Americanas, Blue Laced Red Wyandottes, Cuckoo Marans , Euskal Oiloas, Orpingtons, Cochins, Silkies and Show Girl Silkies and Mille Fleur d'Uccle. 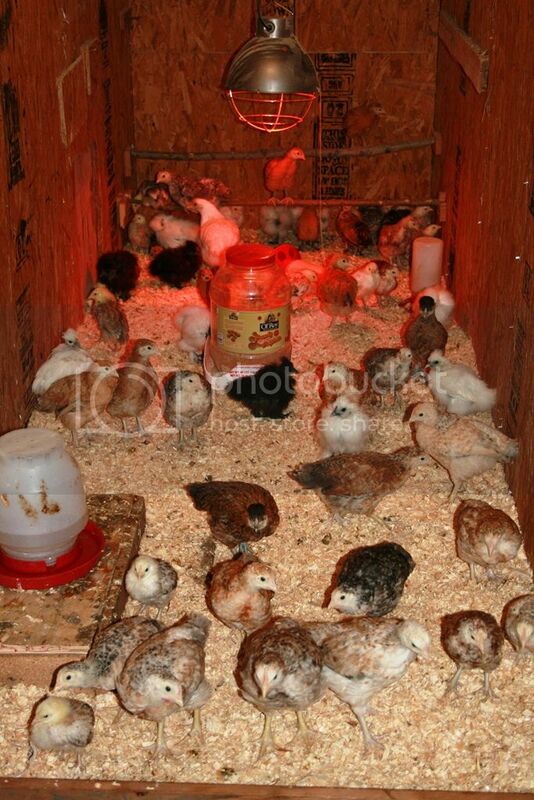 Early spring hatch will be Ridley Bronze Turkeys, Guinea Fowl, and Peafowl ( peacocks ). 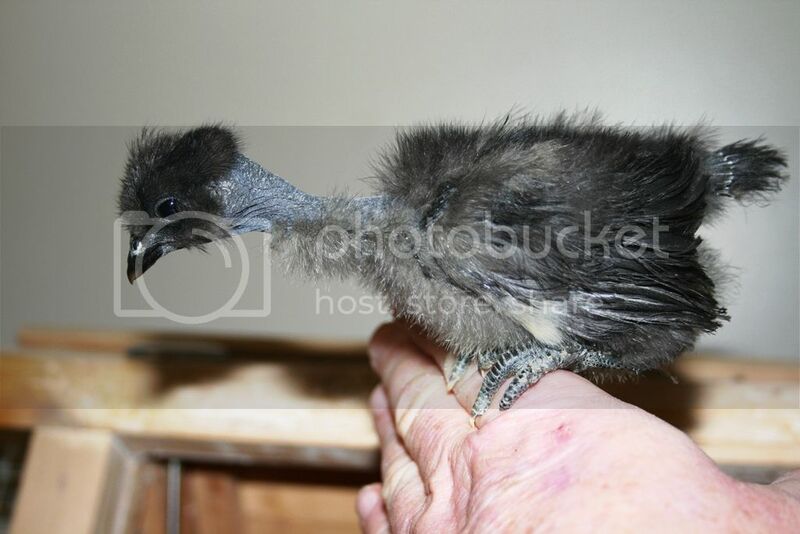 We have some 6 to 8 month old Peafowl and some 2 and 3 year old peafowl avalible now. 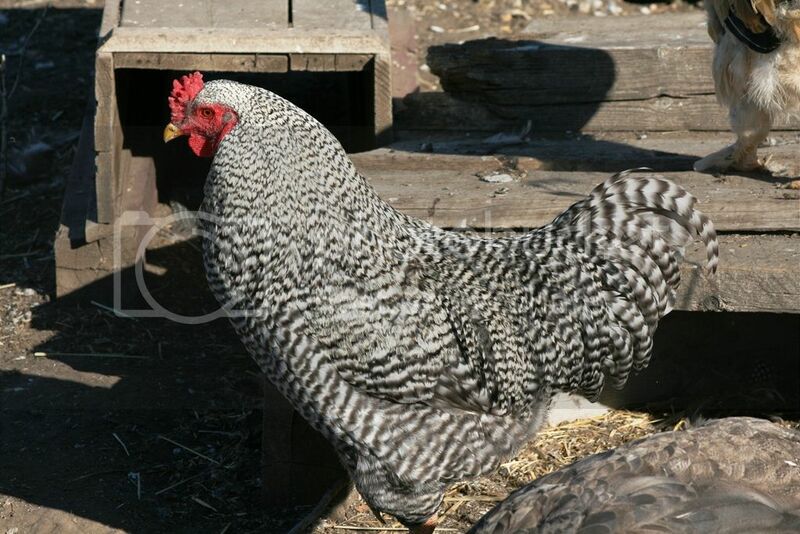 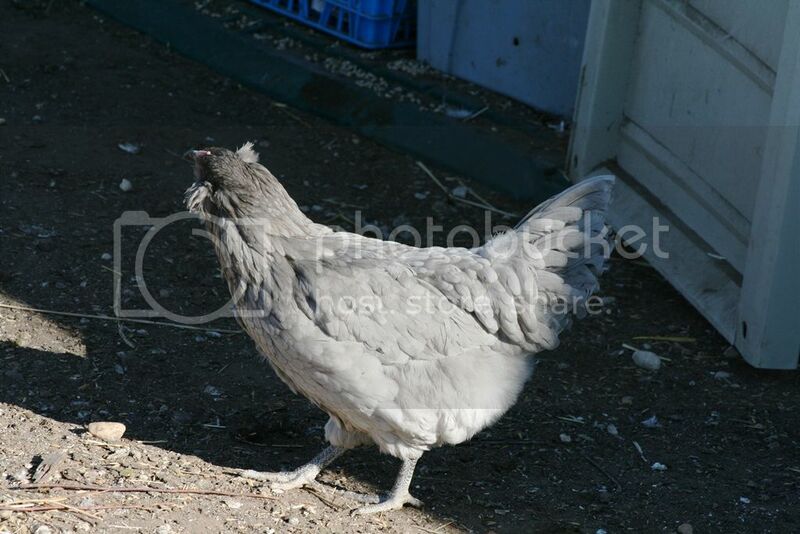 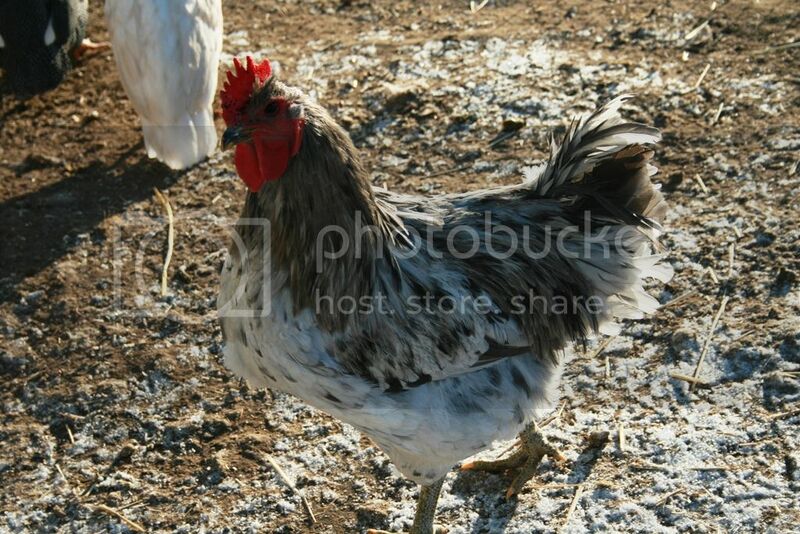 peafowl many colours, India blue, Silver pied, Black shoulder, Midnight black shoulder, Cameo, Buford bronze, Pieds, Whites, Purple pieds, Javas and others, Black copper marans, Wheaten marans, Blue cochins, Euskal Oiloa, Americanas, BLRW, Jersey Giants, Silkies , Naked neck silkies, Ridley bronze Bourbon red, Guineas, Eclectus, parrotlets, Bare Eyed Cockatoos Macaws.